Written by outdoor professionals, these authorative guidebooks give long-distance and local walkers what they need to explore the coast path with confidence. With clear, expertly-written and numbered directions, enhanced Ordnance Survey maps for the entire route, professional photographs, distance charts, section introduction, background information and interpretation of points of interest along the way, these guides set a new standard in clarity and ease-of-use. 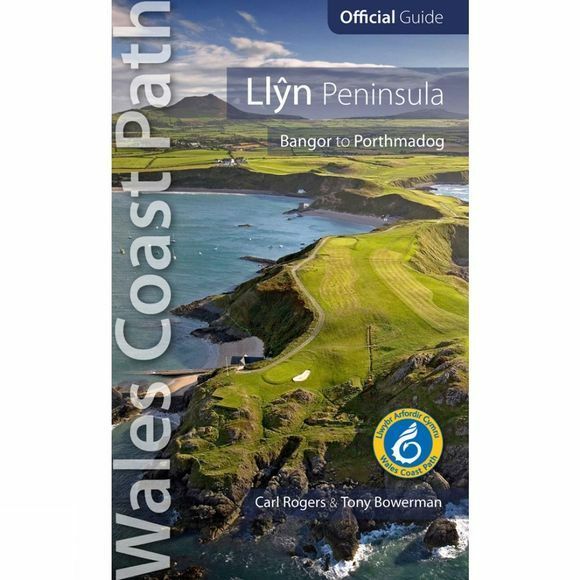 This guide breaks the Llyn Peninsula section of the Wales Coast Path – from Bangor to Porthmadoc – into achievable day-walk sections.